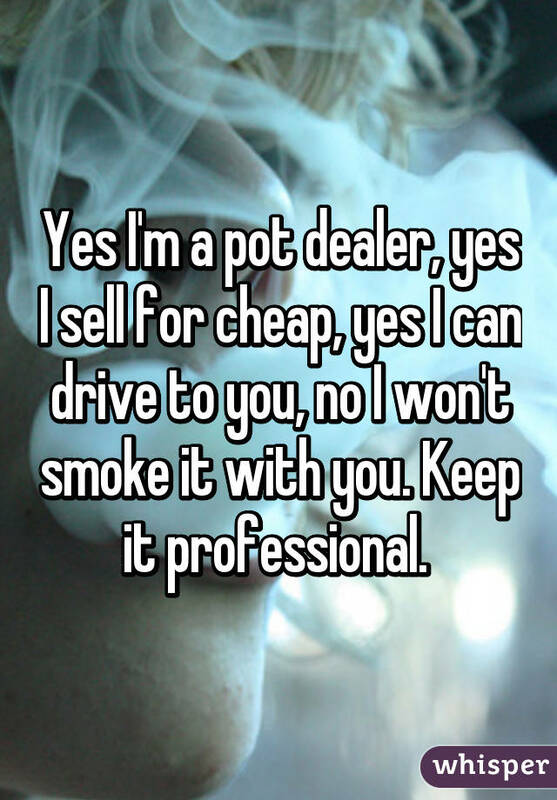 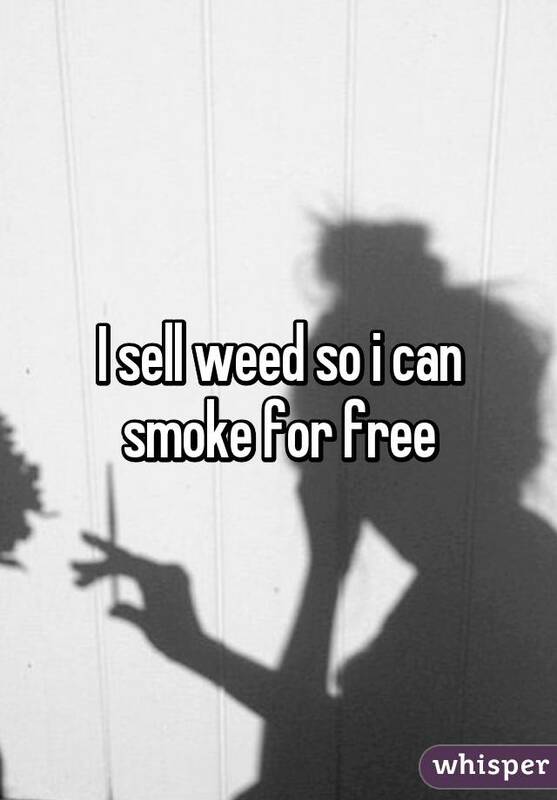 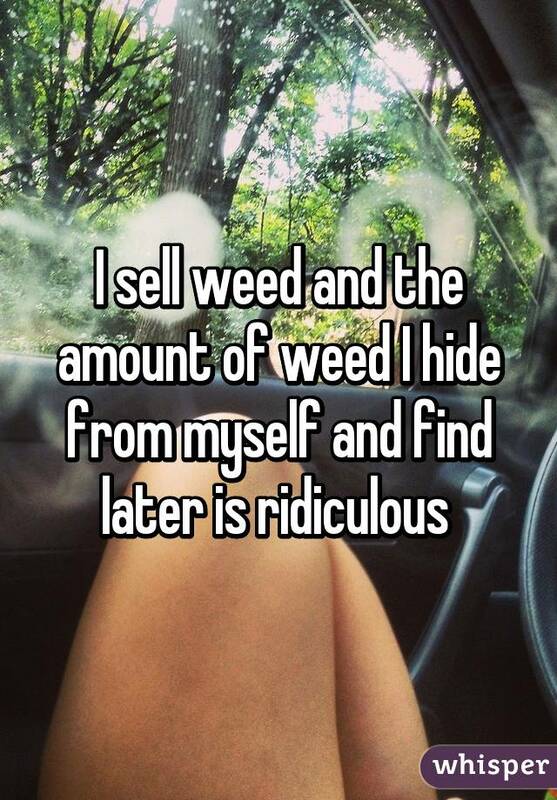 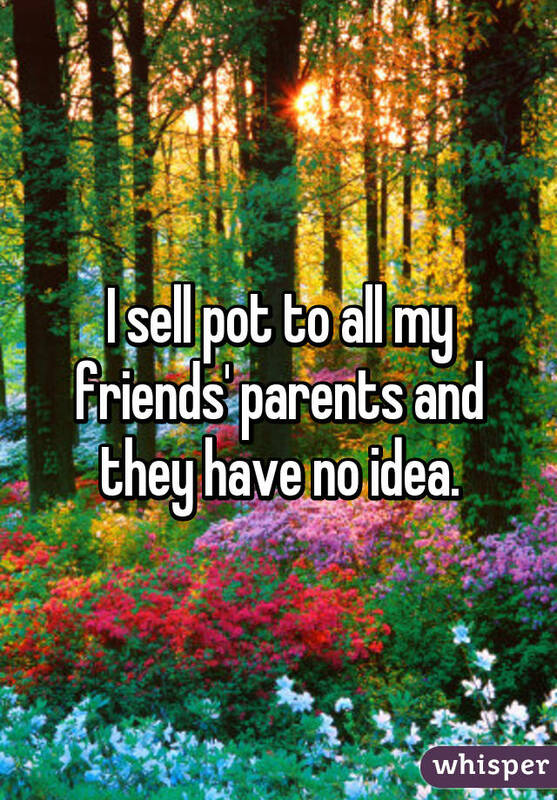 As cannabis enthusiasts, at some point in our lives we’ve all had to deal with the dealers.. 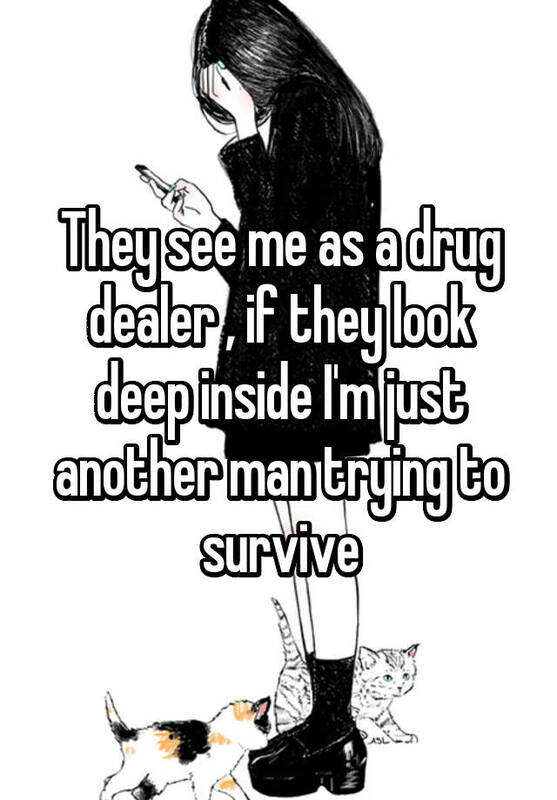 Some are good, some bad, some reliable, some generous, some down right crooks. 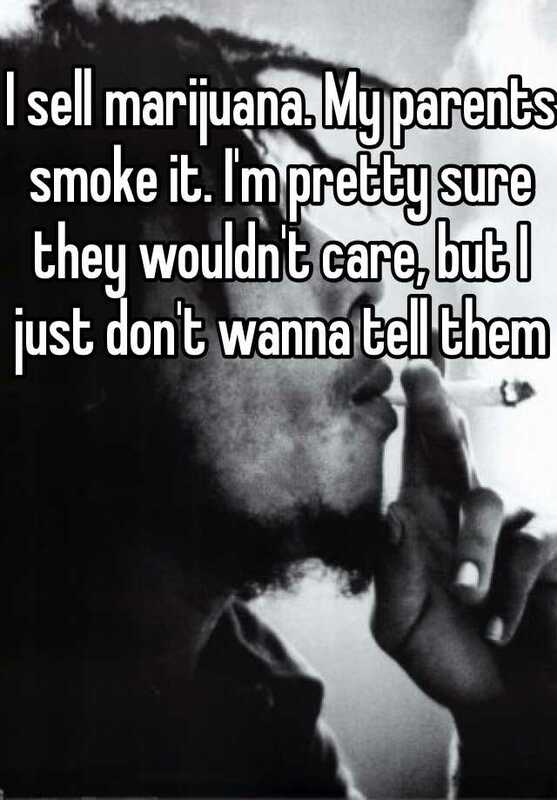 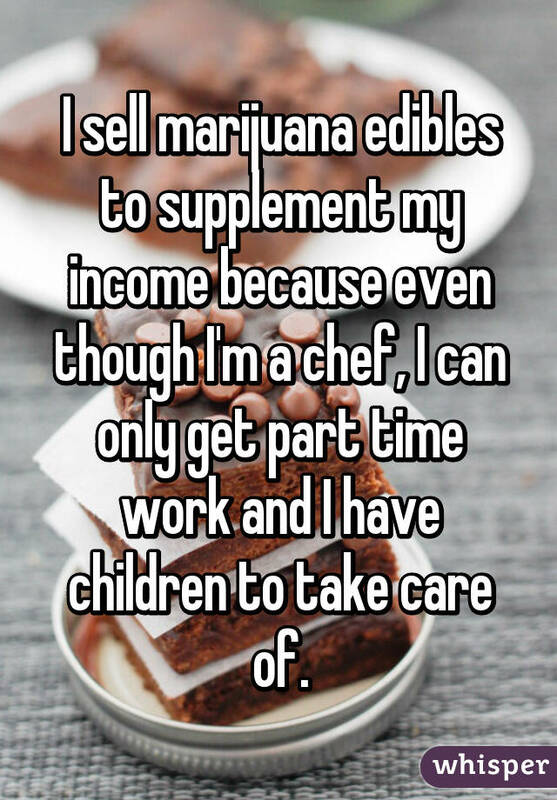 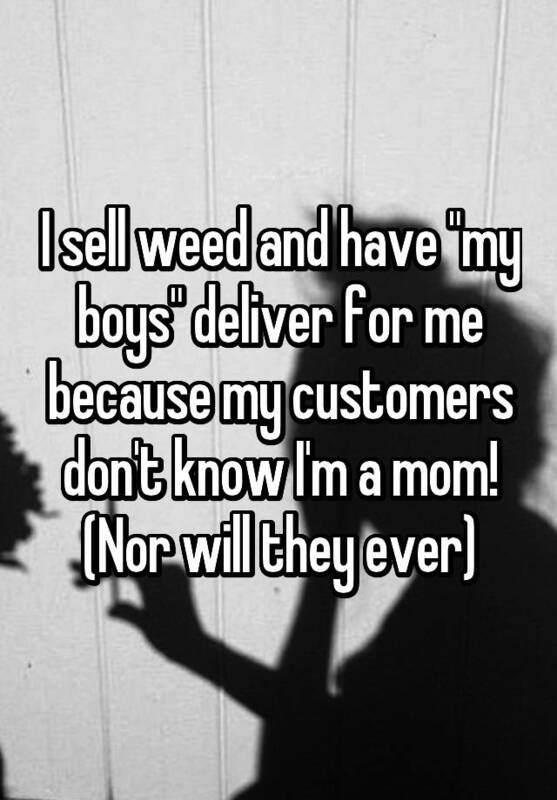 But despite who they are or what they are like, we all want (good) marijuana dealers in our lives. 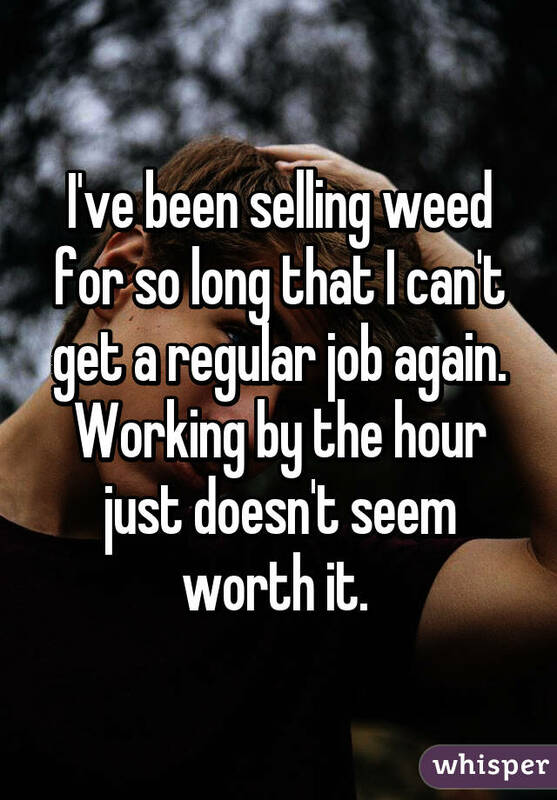 For many, this is likely the greatest job in the world. 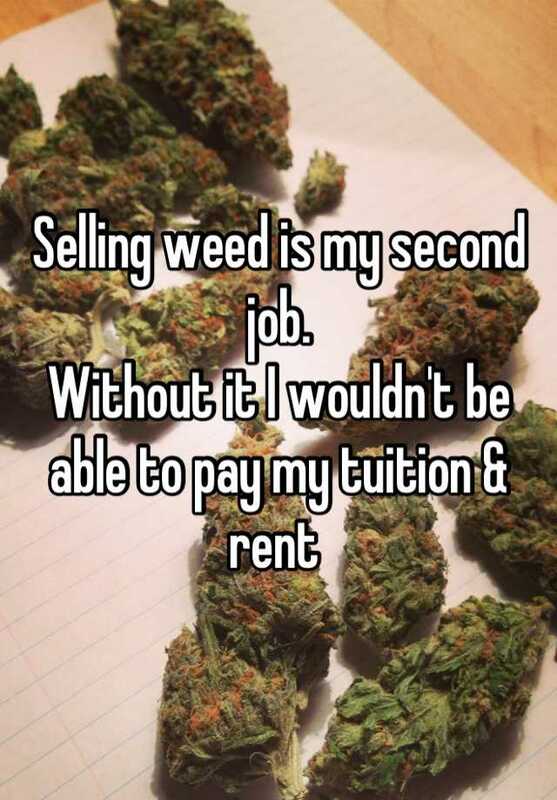 For others, they do what they do for a number of wide and varying reasons – to help people, to make friends, to get free weed, or purely out of necessity – When life gives you lemons, sell marijuana? 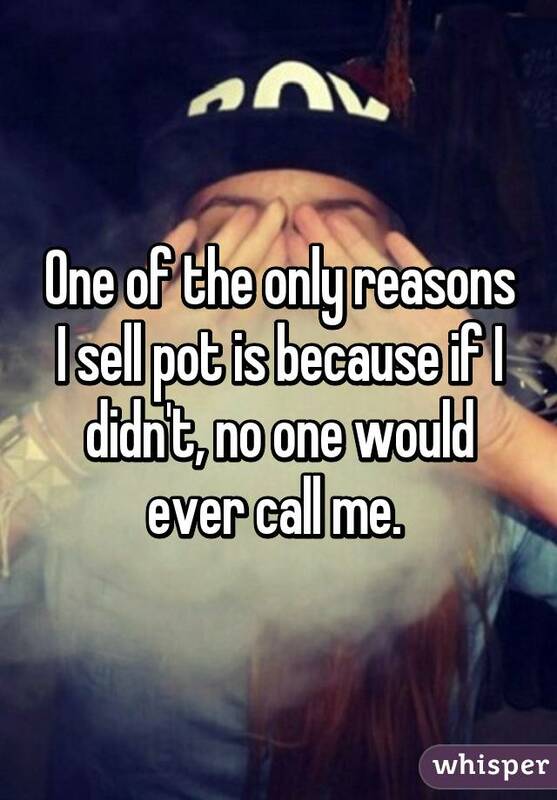 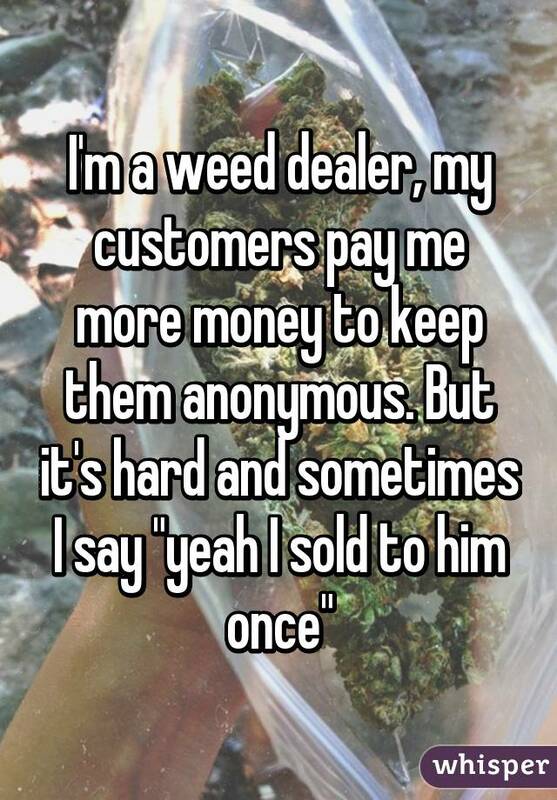 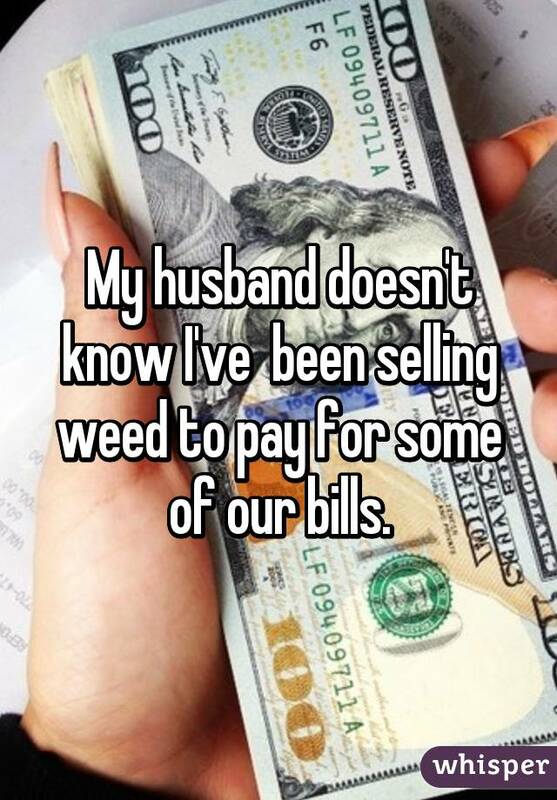 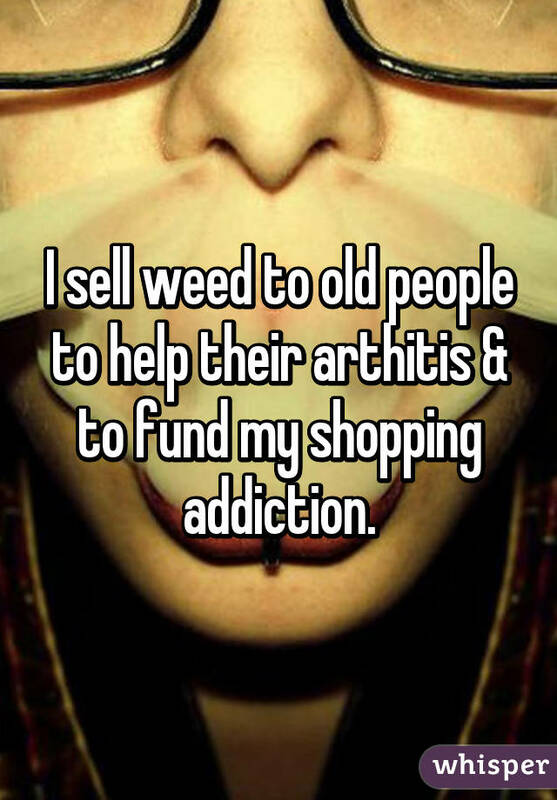 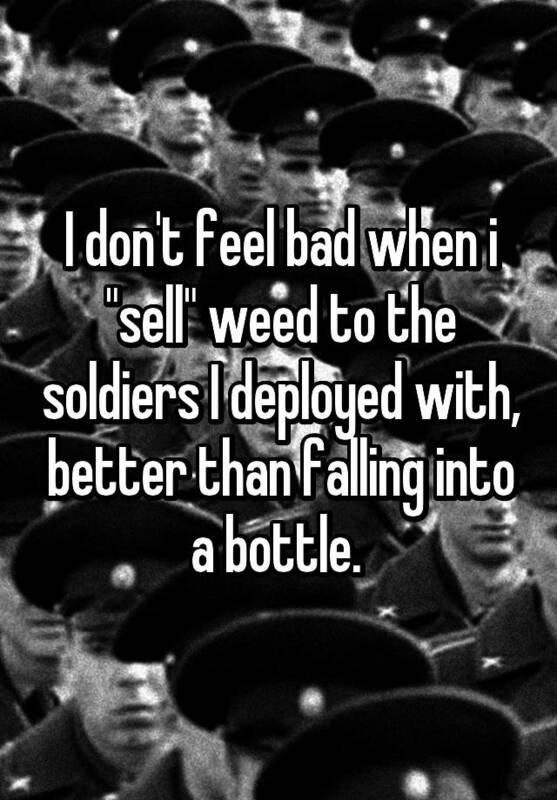 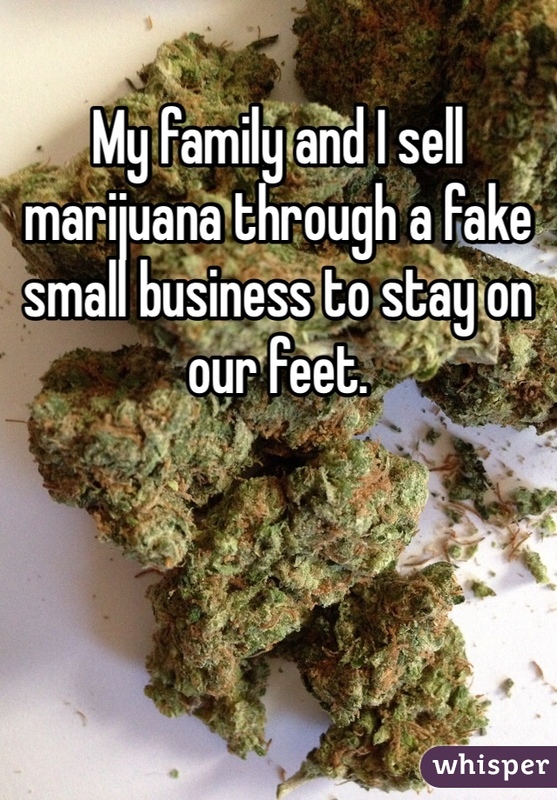 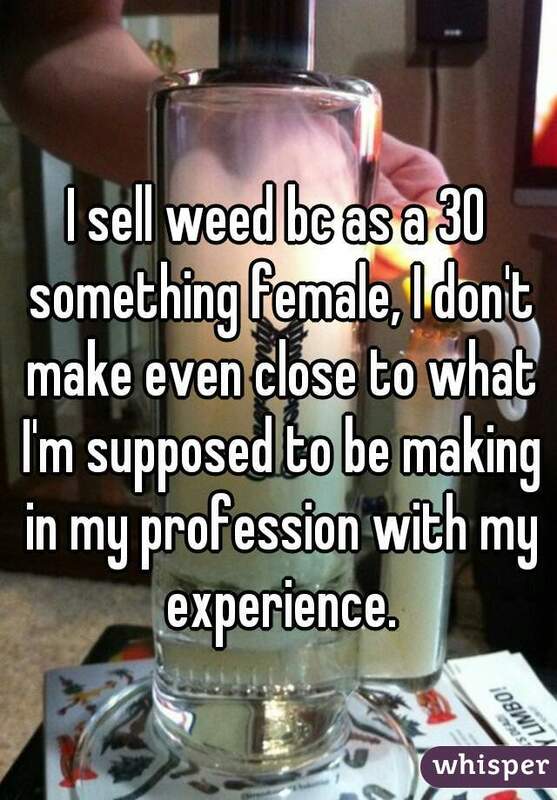 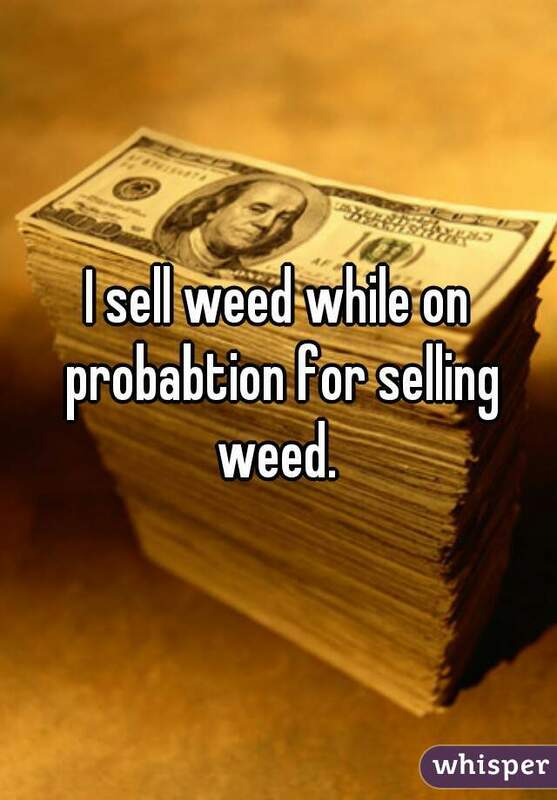 These confessions from Whisper (the anonymous confessions app) will give you a surprising insight into what’s it’s like on the other side of the crop, and the many forms and different walks of life our dealers come from.